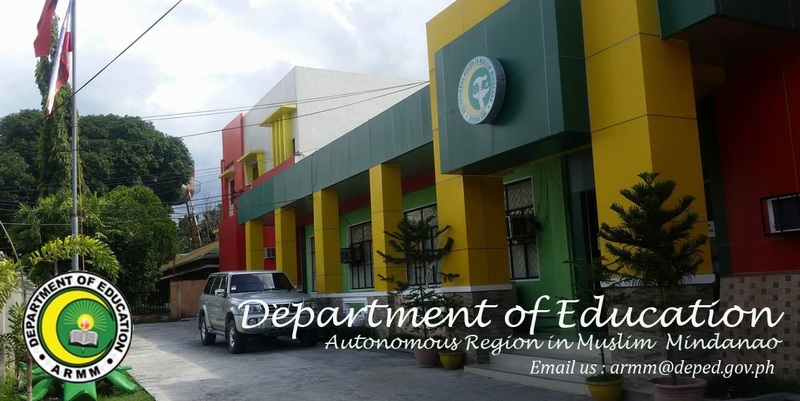 On 27 January 2012, Trustee Mario "Mayong" Joyo Aguja, chair of the GSIS Task Force ARMM, met with officials of the Autonomous Region of Muslim Mindanao to discuss the GSIS issues affecting the 20,000+ teachers in the region. Also present in the said meeting are Atty. 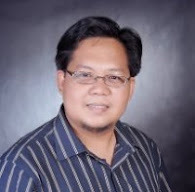 Dionisio Ebdane Jr., Senior Vice President for Visayas and Mindanao Operations, Atty. Belen James, Regional Manager for the Zamboanga Regional Office, and Manager Irene Tayag, Manager for Corporate Communications.